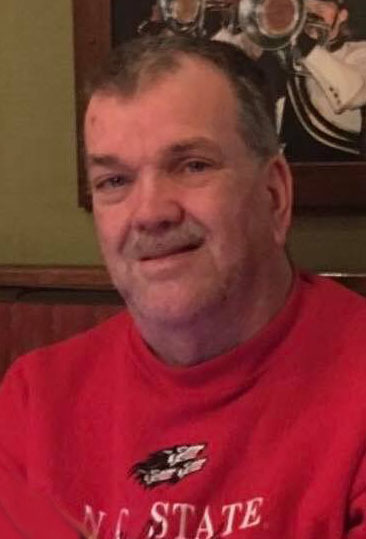 Hubert Elijah Ward, Jr., 61, of Archer Lodge, passed away Tuesday morning, October 9, 2018 at the Durham VA Medical Center. He was born in Richmond, VA to the late Hubert E. Ward, Sr. and Lucille Armstrong Ward. Hubert was a veteran of the United States Navy having served on the USS John F. Kennedy and the USS Coral Sea. He was a dedicated member of New Hope Baptist Church where he served in many capacities and was friend to many. Funeral services were held at 2 o’clock, Saturday afternoon, October 13, 2018 at New Hope Baptist Church. Mr. Ward is survived by his siblings, Joyce Cardella & husband Charlie of Valrico, FL, Crystal Newton & husband Wayne of Vero Beach, FL, Linda Ward Masquat of North Wilkesboro, Thomas Ward of Clayton, David Ward & wife Donna of Raleigh and Brian Ward & wife Ronda of Creedmoor; numerous nieces, nephews, friends and his New Hope Baptist Church Family.